From 22/12/2018 to 27/04/2019 between 8.30 AM and 7 PM. 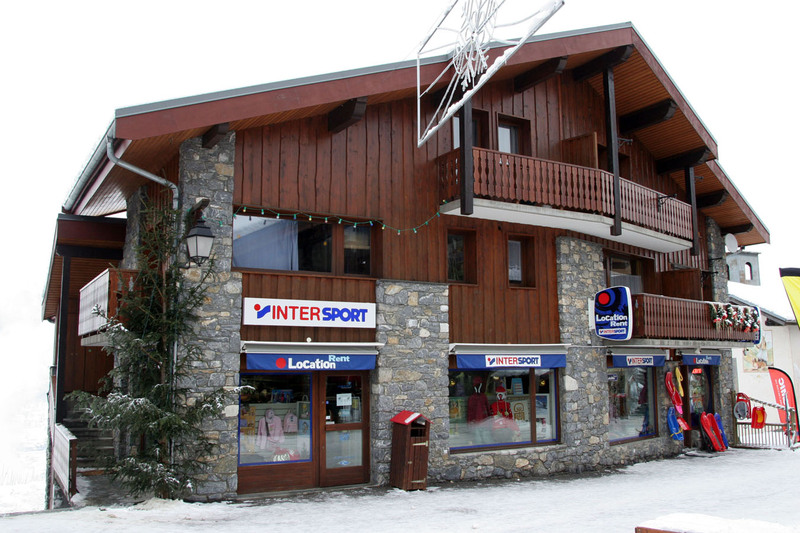 The Intersport Plagne Montalbert shop is located in the centre of the village. 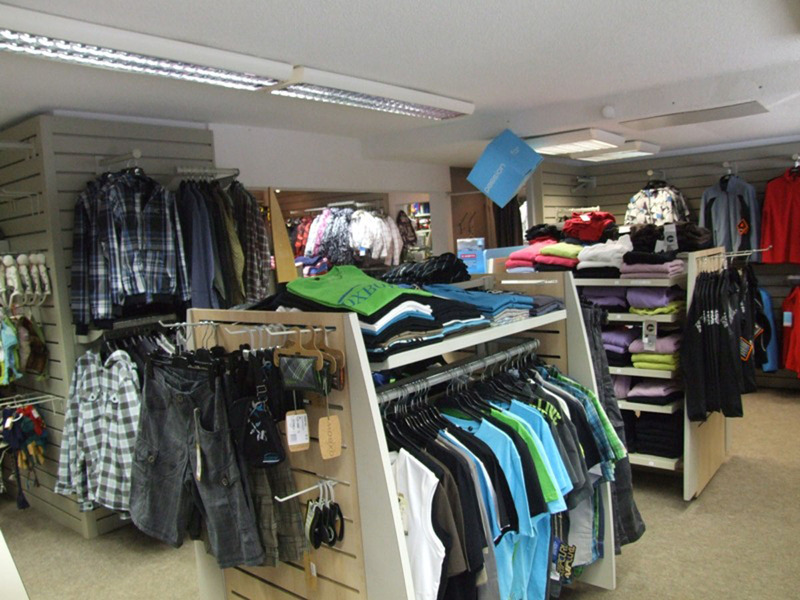 In this specialized area for winter sports, the team will offer you a wide selection of skis, clothing and accessories, for the pleasure of skiing this winter! 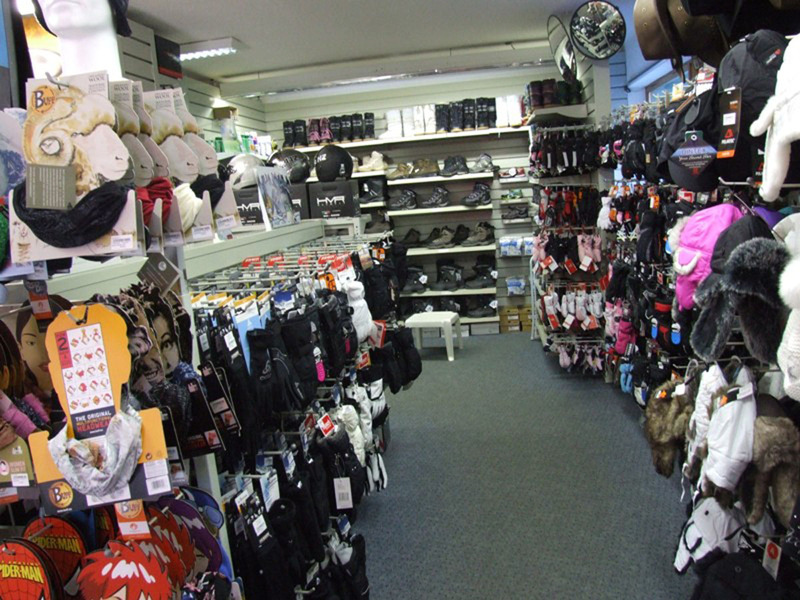 - A sporting goods store well-known for the wide range of the brands on offer. - A "boot fitting" service to solve all your uncomfortable foot problems and customize your shoes. - A spacious rental service where you can test the latest innovations in the area of skiing and related activities. - An efficient workshop with all the latest technologies for optimum maintenance of your skis. L'Arbé chalet apartments 6 to 8 pers. In two beautiful chalets close to the centre of the resort and its activities, these spaciousness apartments will seduce you with their comforts. Arbe chalets apartments - Apartment 10 pers. Arbe Chalets Apartments - Apartment 12/14 pers.